Students are experiencing the same problems every single year. With increasingly difficult workloads, pressure from peers, the importance of maintaining a social life and, in some cases, having to hold down a part-time job to help cover the bills, there’s simply not enough hours in the day to tackle those all-important assignments. Thankfully, there are a ton of custom writing services available online to help alleviate those stresses. However, some websites and services are better than others. Since there is no dedicated services page listing out what services the website has to offer, there’s no easy way to find out whether your type of assignment is covered by the website. For a brief insight, you can use the order form found on every page of the website. Using the drop-down menu, you can see an extremely limited selection of around 20 assignment types. This is incredibly restrictive, and many of the most common assignment types that students will be looking for aren’t listed. Students looking for these assignment types will already have to take their business elsewhere. As there is no dedicated reviews page and no dedicated testimonials page, it seems to me that EssayYoda has something to hide. After a quick online search of the website, I soon discovered why. Many past customers and students of the website have complained about the complete lack of high-quality content. There are reports of high levels of plagiarism, a tonne of assignments that were riddled with mistakes such as punctuation errors, typos and grammar mistakes as well as articles that were obviously not written by a native English speaker as promised by the website. 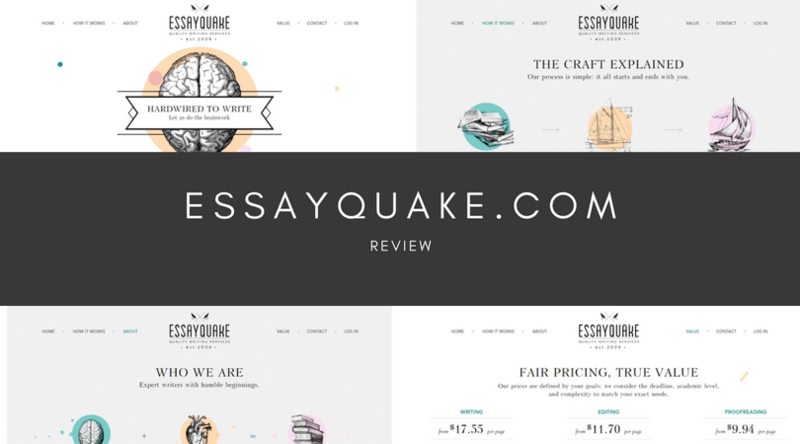 Again, there is no dedicated pricing page to receive an accurate quote for your assignment. Typically, this means the prices are extortionate. In Essay Yoda, before receiving your quote, you have to input your email address before inputting the rest of the data about your chosen assignment. Having looked through the terms and conditions, there’s nothing stating that the company won’t be selling your information to other websites. By the looks of the homepage, it seems as though the website outsources most of their work to other custom writing services anyway. Referring to the contact page, you’ll notice there is a distinct absence of comprehensive communication methods with the service. There’s an extremely basic email form for you to fill out as well as a map showing the physical location of their office. However, this is it. 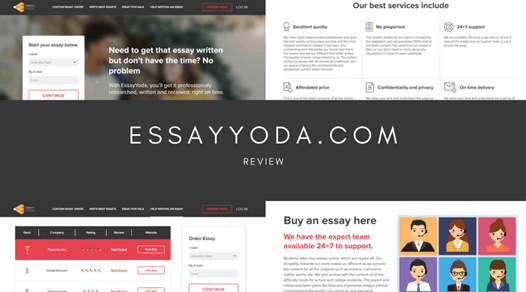 When you consider that even a semi-decent custom writing service will have a phone number or even a basic live chat service, it’s easy to see that EssayYoda.com is an untrustworthy website. As you can see, there are a ton of negative qualities to be seen when it comes to Essay Yoda. 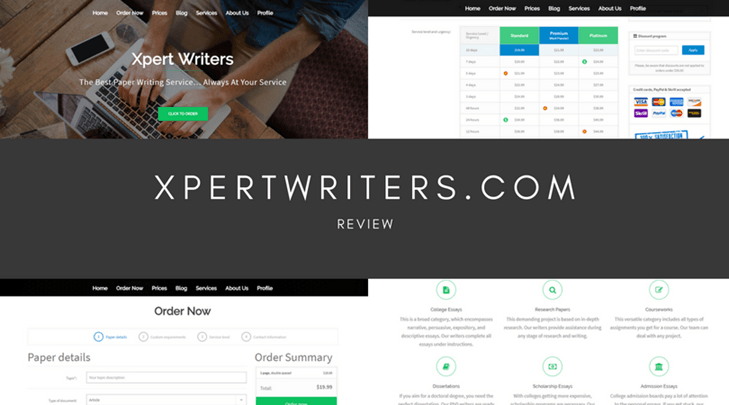 With typically high prices, a lack of services and a lack of communication options to contact the company when you need them most, chances are you’ll be ripped off when using the custom writing service. With all this mind, I highly recommend you take your business to a leading custom writing service.